Block of 8 x two bedroom apartments. 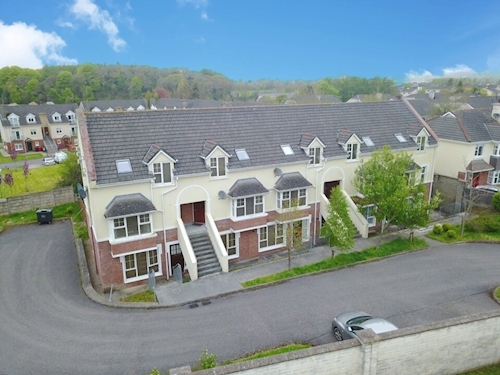 Comprising 5 x two bedroom duplex apartments and 3 x two bedroom ground floor apartments. Ranging in size from 82.54 sq. m (888 sq. ft) and 86.58 sq. m (932 sq. ft). 5 out of 8 apartments are tenanted. Apartments 2, 4 and 7 are vacant. 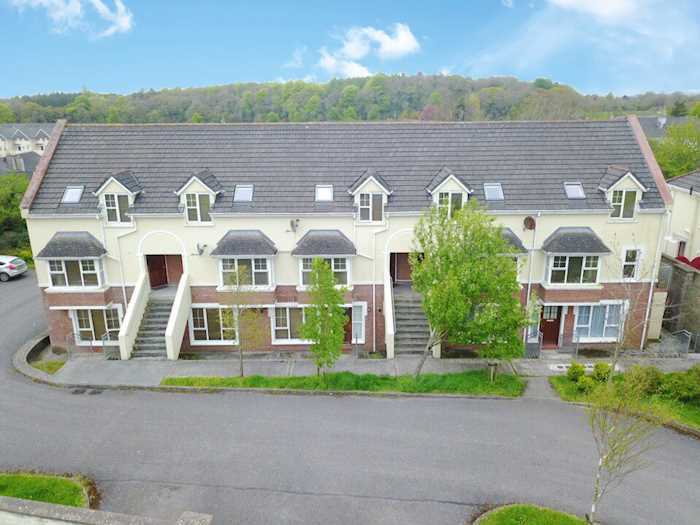 Total current rent reserved €47,400 per annum. 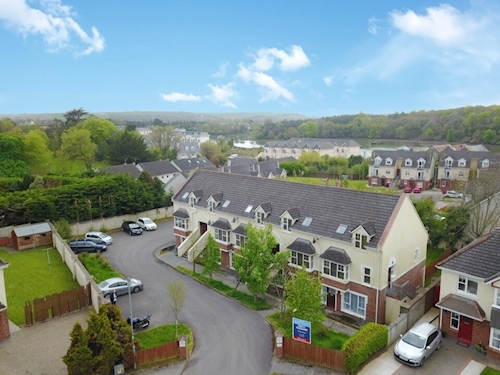 Midleton is a town in Co. Cork situated approximately 24km east of Cork City. 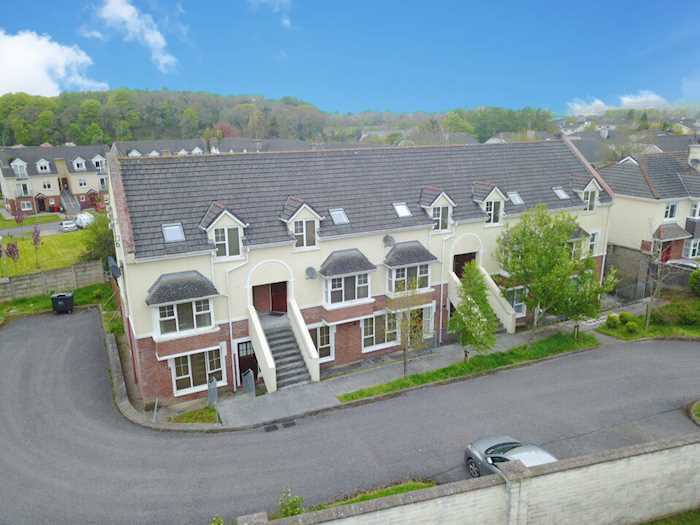 The property is located off the R630 south of Midleton town centre. Local amenities include a range of shops, bars and restaurants. Transport links include bus routes, Midleton Train Station and the N25. Portfolio of 8 x two bedroom apartments. We are informed that the houses range in size from 82.54 sq. m (888 sq. ft) and 86.58 sq. m (932 sq. ft). Unit Accommodation Sq.m (Sq.Ft) Tenancy Current Rent Reserved € p.a. Total 673 sq. m (7,245 sq. ft) €47,400 p.a. 1 Duplex apartment 84.97 sq. m (915 sq. ft) Residential €9,600 p.a. 3 Duplex apartment 84.97 sq. m (915 sq. ft) Residential €9,000 p.a. 5 Duplex apartment 86.58 sq. m (932 sq. ft) Residential €9,000 p.a. 6 Ground floor apartment 81.54 sq. m (878 sq. ft) Residential €9,600 p.a. 8 Ground floor apartment 82.45 sq. m (887 sq. ft) Residential €10,200 p.a. Please meet at 7.00pm sharp and please note that access is limited.